"Advance care planning cannot focus on the patient alone. The health care agent has to be brought into the conversation," said study leader Dr. Terri Fried, a professor of medicine at Yale University. For the study, researchers interviewed about 350 patients aged 55 and older in the VA Connecticut Healthcare System, as well as the people they entrusted to make health care decisions for them (health care surrogates). While 75 percent of surrogates felt extremely confident in their knowledge of the patients' preferences, only 21 percent knew what the patient would want in the event of: severe physical problems causing them to be bedbound; severe mental decline that left them unable to recognize family members; and severe daily pain. 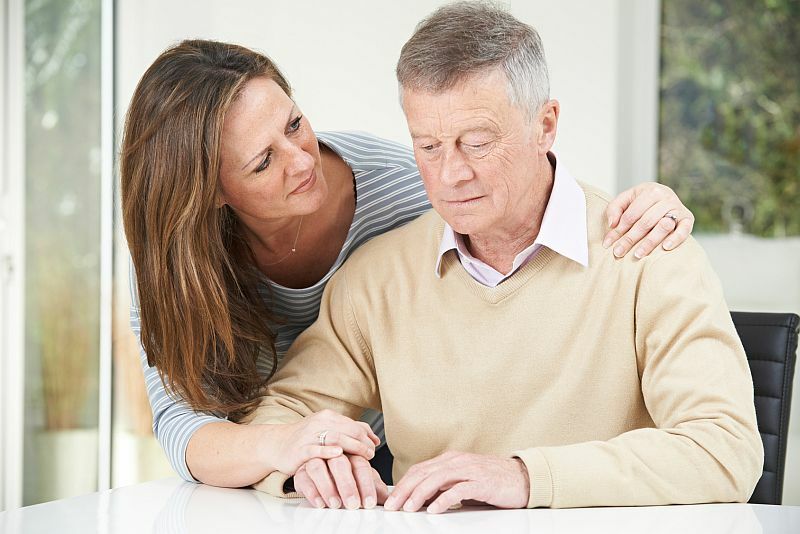 The findings highlight the need for changes in how long-term care decisions are made, according to the researchers, who noted that such decisions often involve older people filling out forms on their own. Older adults and their health care surrogates may require guidance from health professionals when discussing treatments, outcomes, and preferences, the researchers said. "Patients and surrogates need help to see the importance of more communication," Fried said in a Yale news release. That might include a formal assessment of surrogates' knowledge of the patient's preferences in terms of specific health consequences, she explained. The study was published Nov. 26 in JAMA Internal Medicine.